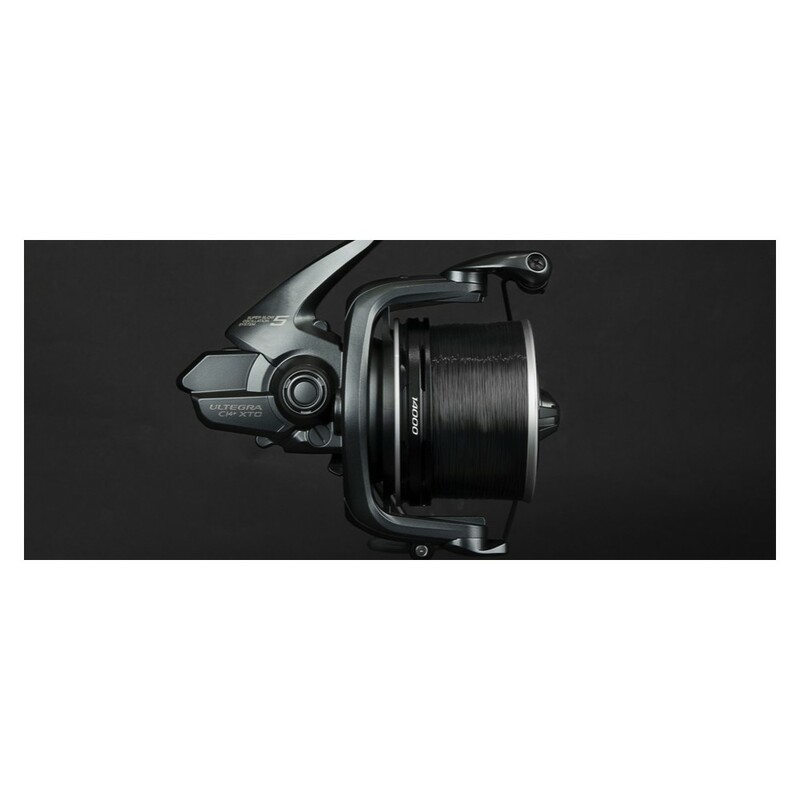 The use of CI4+ delivers a substantial weight saving on the compact Ultegra body making rod speed easier to generate when distance casting. 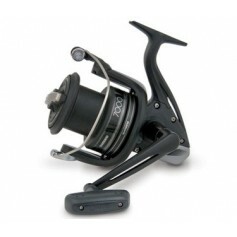 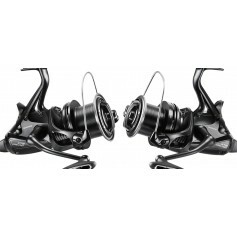 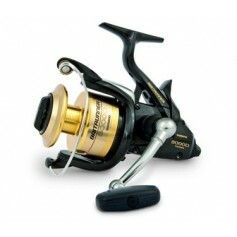 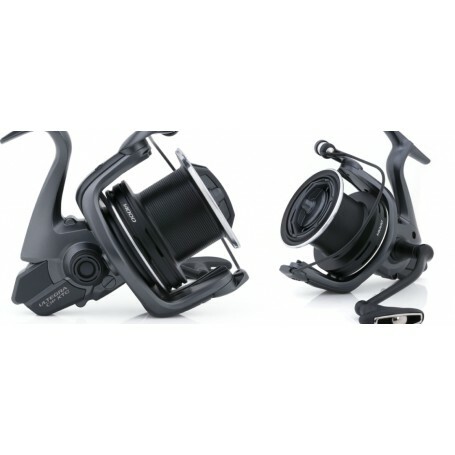 To further increase casting performance the Ultegra uses 2 Speed Slow Oscillation line lay and an AR-C spool fitted with the new Hi-Speed Drag mechanism. 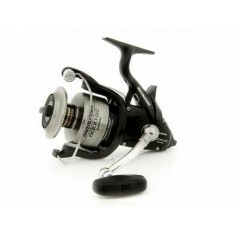 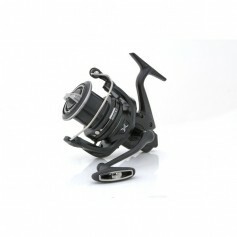 Cold Forged HAGANE gearing and X-Ship produce powerful winding performance and 5 Stainless A-RB bearings plus a Shimano Roller bearing deliver supreme smoothness. 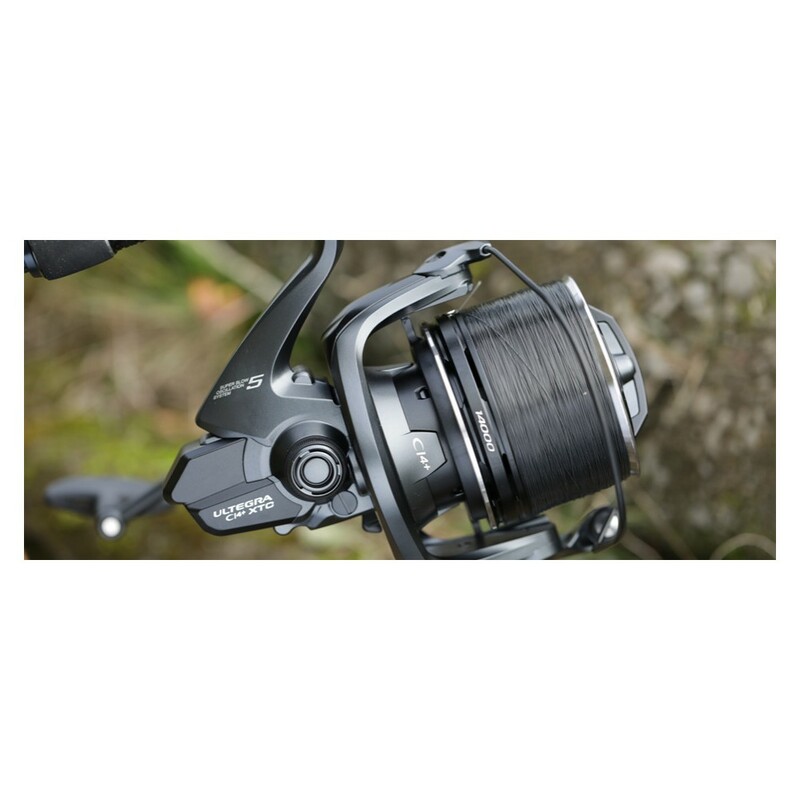 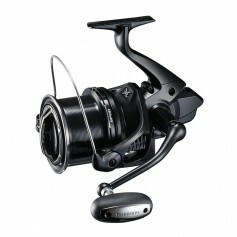 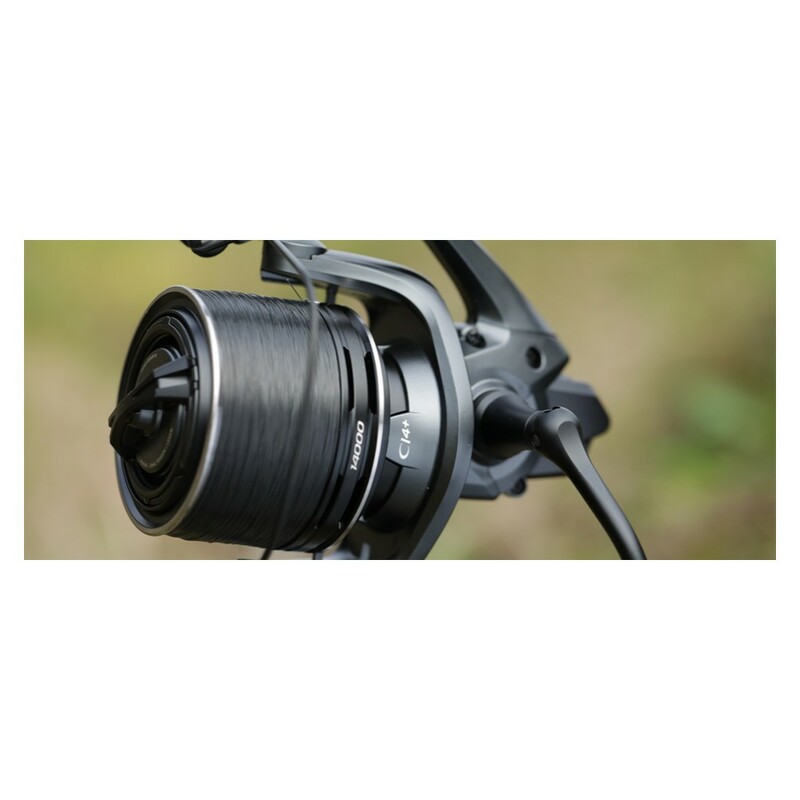 The reel is protected according to Shimano's latest innovation X-Protect which will guarantee to protect the reel's inner parts against intrusion from water and dirt. 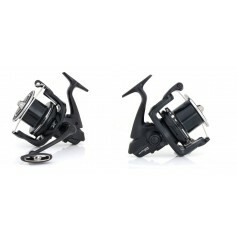 The G Free Body in combination with the Parallel Body will help the angler to achieve long and accurate cast without unnecessary fatigue throughout the day. 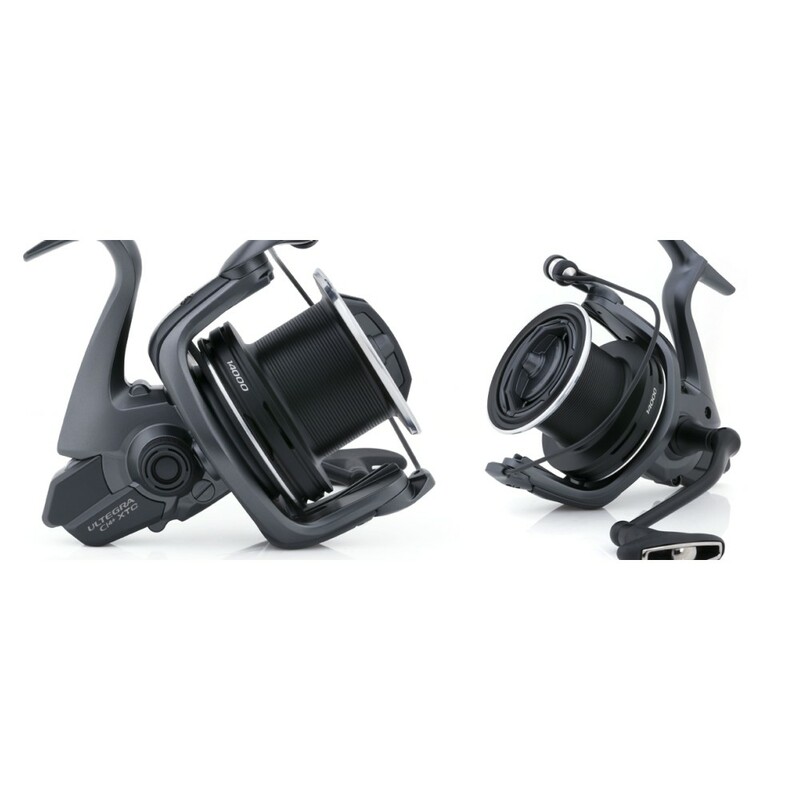 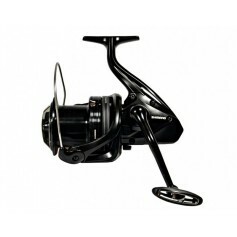 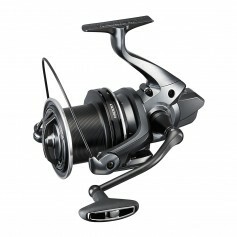 The new Ultegra CI4+ has a very compact body design which contributes to the feel of a compact and lightweight big pit reel.